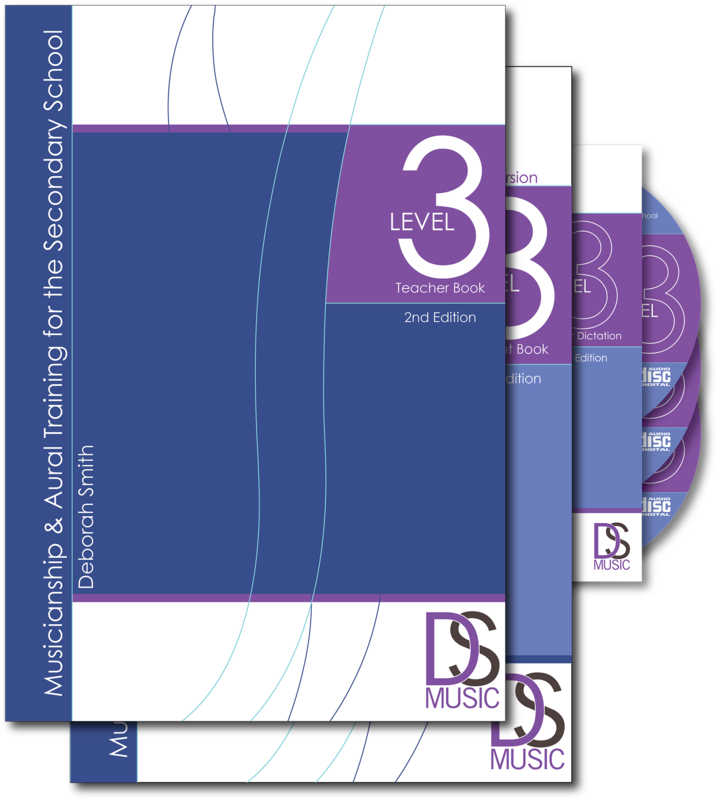 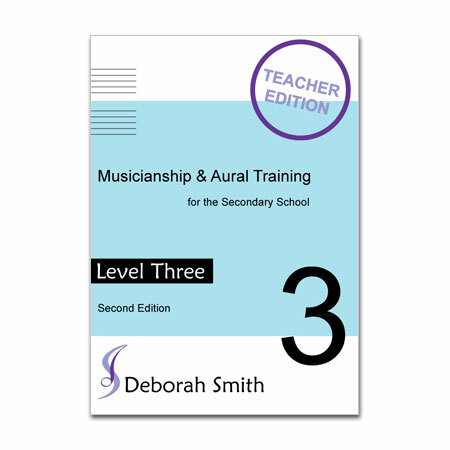 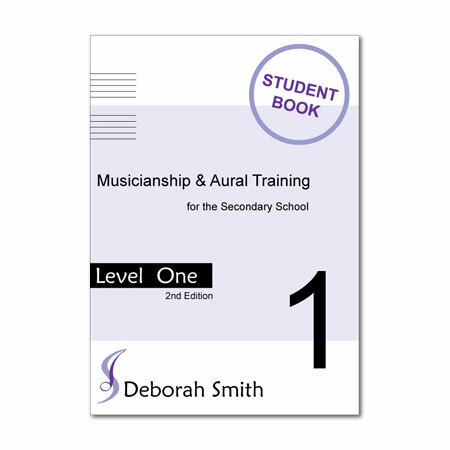 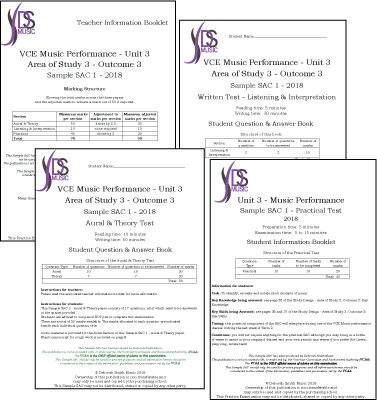 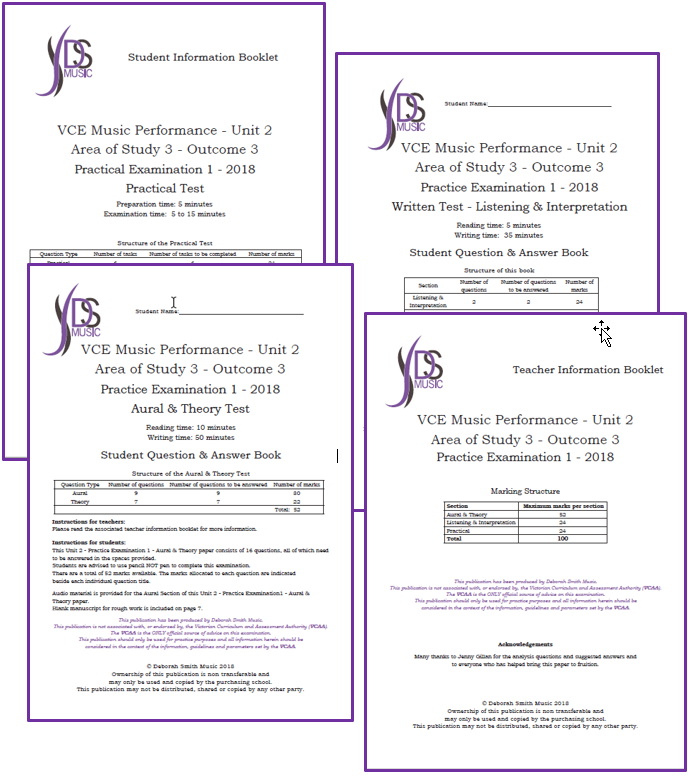 The “Musicianship & Aural Training for the Secondary School” Level 3 Student Book (2nd Ed) Standard Version consists of 16 sections with six lessons in each section: one each dealing with rhythm, scales, intervals, melody, chords and chord progressions PLUS a NEW “Revision & Practice Questions” page to complete each section. 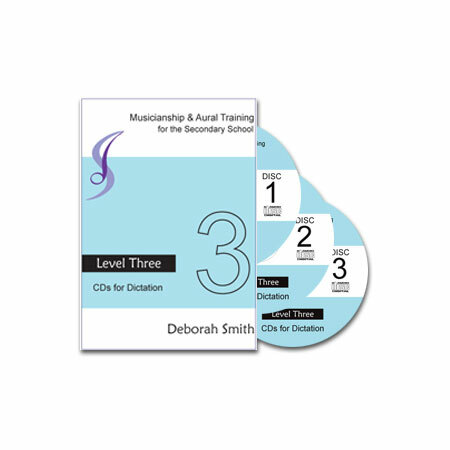 Please note that the print version of the Level 3 Student Book (2nd Ed) Standard Version and the print version of the Level 3 Student Book (2nd Ed) Elite Version are identical, however the Elite Version comes with the MP3s for Dictations and the Fully Interactive PDF included. 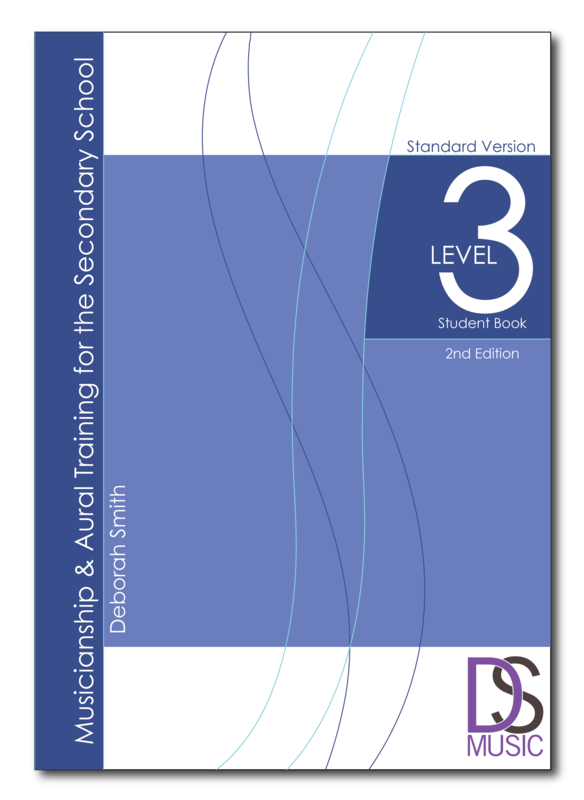 Click here and scroll down to see sample pages from the Level 3 Student Book (2nd Ed) Elite Version (showing the interactive PDF version – not included in this Standard Version).